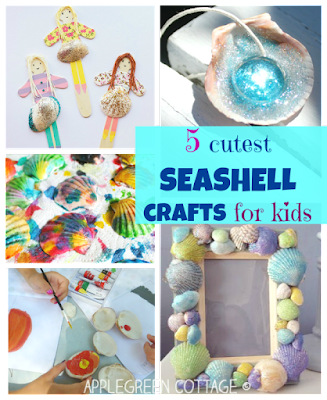 I just couldn't resist these fabulous seashell activities I was browsing through last time, and now we have a home full of cute, colorful shells! Have a look and use the idea for an easy toddler painting activity! How did it turn out? We got a plateful of beautiful and colorful kids art creations. Or we just might do all of these activities! For which of these projects would you prefer to use painted seashells? This is just so cute! 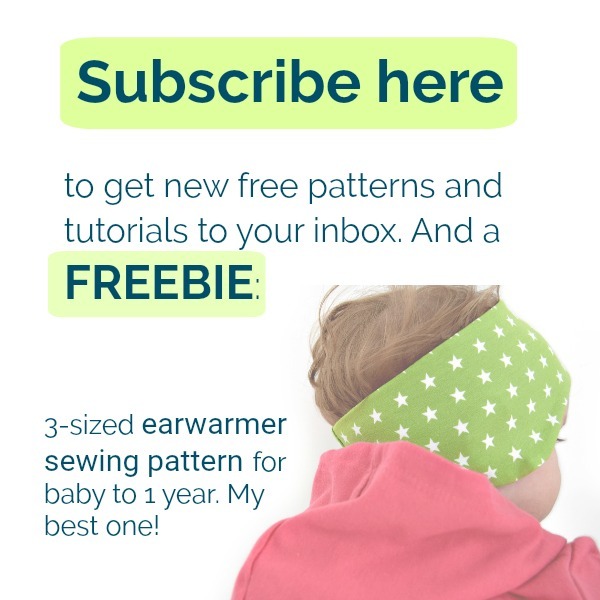 It's the perfect activity for preschoolers and even for toddlers. This will help develop their love for art.